Alexander Litvinenko was mourned worldwide when the whistle-blower against the Russian State was fatally poisoned by an assassin. 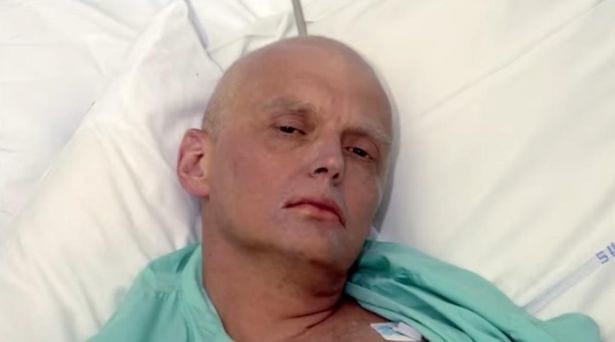 The image of Litvinenko’s pained face, taken as he lay dying in a North London hospital bed – after being subjected to an extreme dose of Polonium 210 that was enough to kill 200 times over – shook the world. Hunting The KGB Killers will document the investigation that ensued in the hours and days after Litvinenko walked into a North London hospital, claiming to be a former KBG spy who had been poisoned. 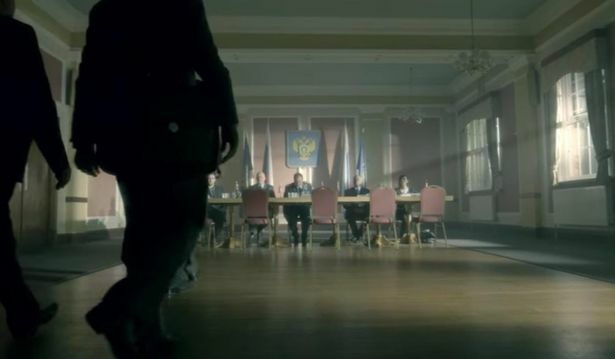 Scotland Yard Detective Inspector Clive Timmons, who led the investigation, claims the iconic image doesn’t tell the whole story. It doesn’t capture the incredible suffering that he was in. 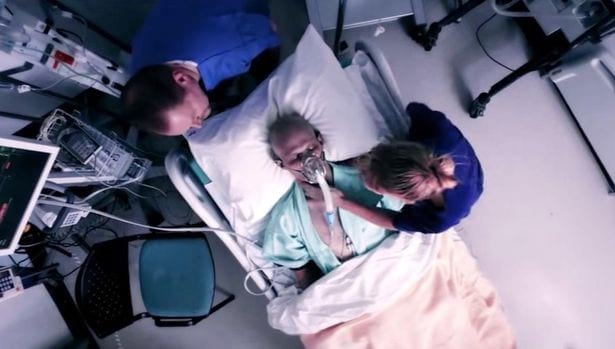 It doesn’t capture the fact his throat was all blistered and he couldn’t swallow or he could hardly talk. He was in diabolical pain. 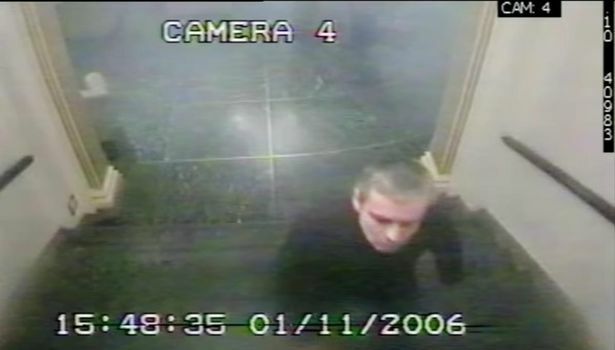 Throughout the documenary, Timmons recalls the nine hours of interviews he conducted with Litvinenko as his organs were slowly shutting down in front of him. Alexander said he served as an army recruit before joining the Russian secret service – formerly known as the KGB – and being promoted after ‘killing political and high businessman person without judge verdict’. But Litvinenko came into direct conflict with now President Putin when he refused one mission. He was imprisoned in Russia and after a year was granted asylum for himself, his wife and son in Britain. From our shores, Litvinenko became a British informant for MI6 and publicly criticised the Russian regime. Litvinenko’s assassination marked newfound intense strain on Anglo-Russian relations, devastated his young family, and touched a nation who admired the whistle-blower’s bravery in the face of a troubling political regime. Litvinenko’s killer has never been brought to justice. Hunting The KGB Killers airs at 9pm on Channel 4 tonight.